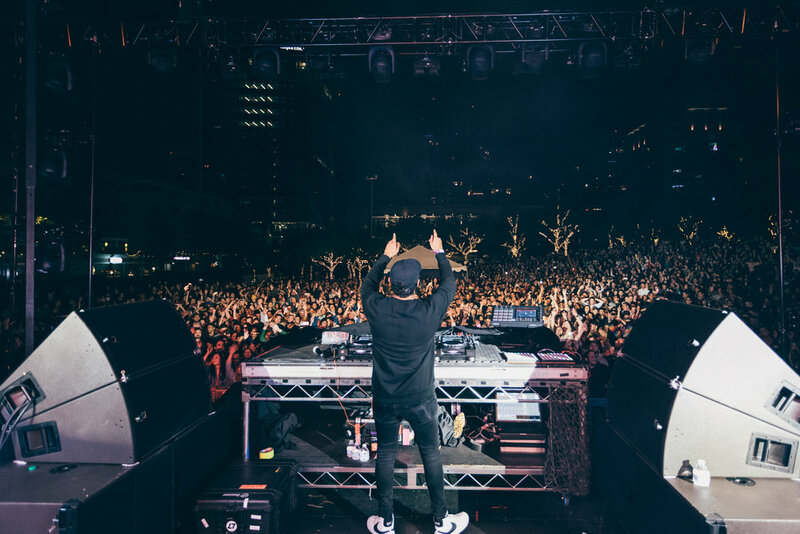 Just days before the release of his debut album, Jai Wolf offers fan one more single “Better Apart” (feat. Dresage). The new tack is danceable, extremely catchy, and Jai’s most personal to date. Jai describes the new song as “Probably the most personal song on the album. It’s about accepting that the person you want to be with might not be right for you and how coming to that conclusion is a difficult process. I have such a love for pop music so I wanted to explore what my style would sound like through the lens of pop. 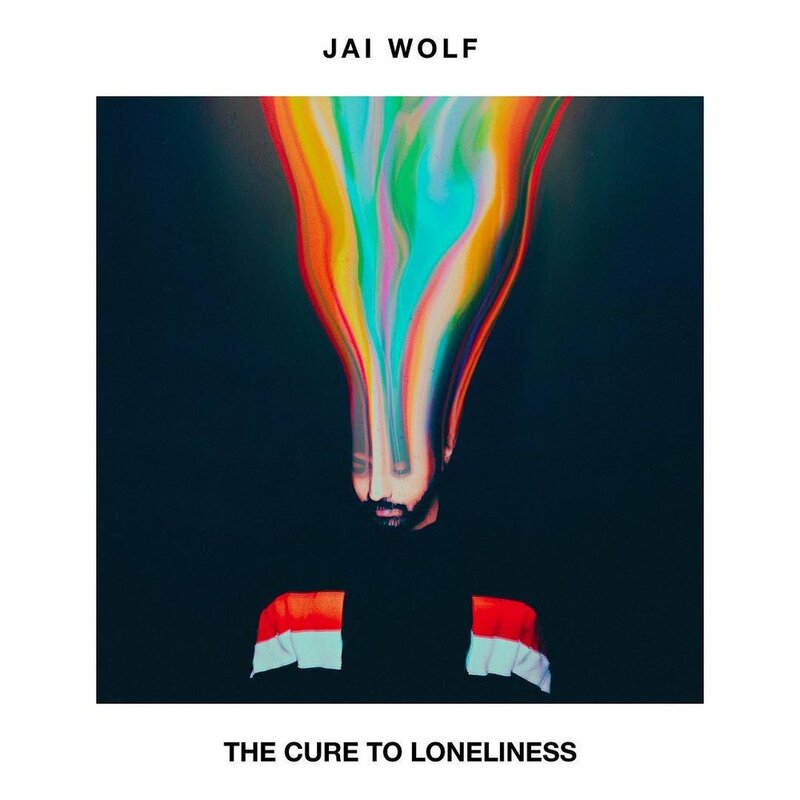 I’m really proud of this one and had an amazing time writing with Dresage and Hazel English who are both phenomenal writers.” Check out the new track from Jai Wolf below! Be sure to grab The Cure to Loneliness on April 5th and check him out as he heads out on The Cure to Loneliness Tour this spring. Tickets below!